Just follow the green "Register Now" button. If you're an IBPSA Member, be sure to login to get your Member discount! Not an IBPSA Member? Why not join? Learn more about membership here. Solicitation Alert! Please be aware that some companies have been known to solicit event attendees and exhibitors with offers of lower hotel rates or marketing databases. Please know we do not sell or provide your information to these third parties who gather it from publicly available resources such as exhibitor lists posted on the conference website and membership directories for consumers. 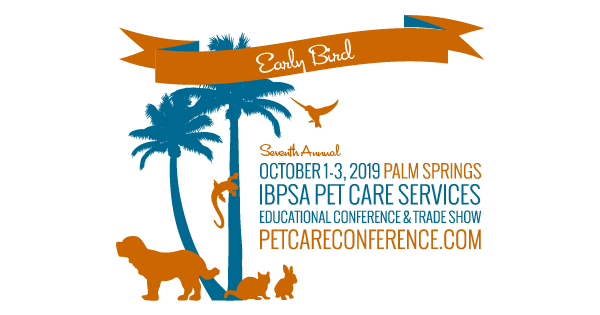 Please know you will only receive official conference information from IBPSA. Also, please report any such solicitations us.